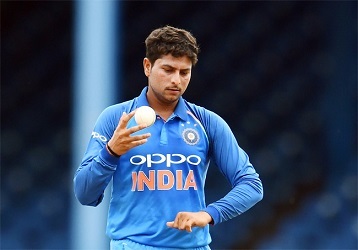 Indian Chinaman bowler Kuldeep Yadav has taken a hat-trick wicket in the one-day match played at Eden Gardens of Kolkata between India and Australia on 21st September, 2017. He is the third Indian player who has taken hat-trick wicket in ODIs. So far 38 players have taken 43rd time hat-trick wickets in the history of one-day cricket. 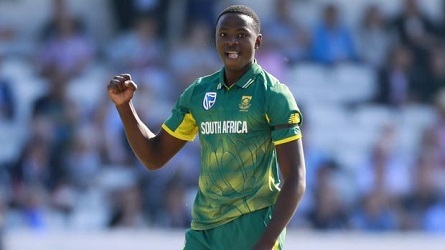 In this article, we are giving a list of players who have taken hat-trick wickets in the ODI and details of the facts related to them. 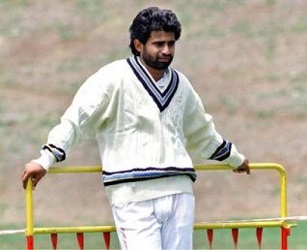 Note: Chetan Sharma was the first Indian cricketer who had taken hat-trick wicket in ODI. 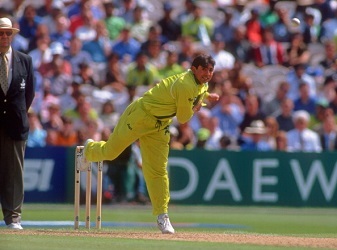 Note: Jalal-ud-Din was the first cricketer who had taken hat-trick wicket in ODI. Note: Aaqib Javed was the youngest at 19 years and 81 days when he achieved this feat. 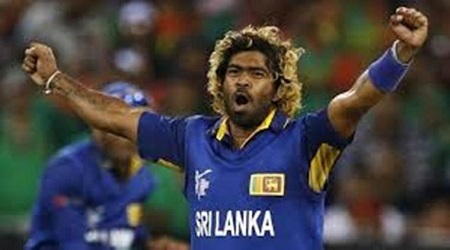 Note: In this match Lasith Malinga took four wickets in four consecutive balls. Note: Hasharan D Silva has taken a hat-trick wicket in his debut match. Next Story What is Bombay Blood Group and how it is discovered? 1483 Views What is the Procedure to become BCCI Umpire? 1049 Views What types of Balls are used in Cricket? 630 Views Why does Indian Cricketer's jersey has three stars above BCCI Logo?